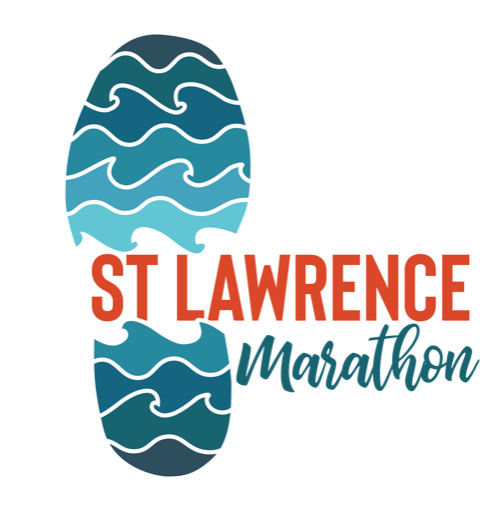 St Lawrence Marathon | 5km, 10km, half and full marathon along the St Lawrence River. 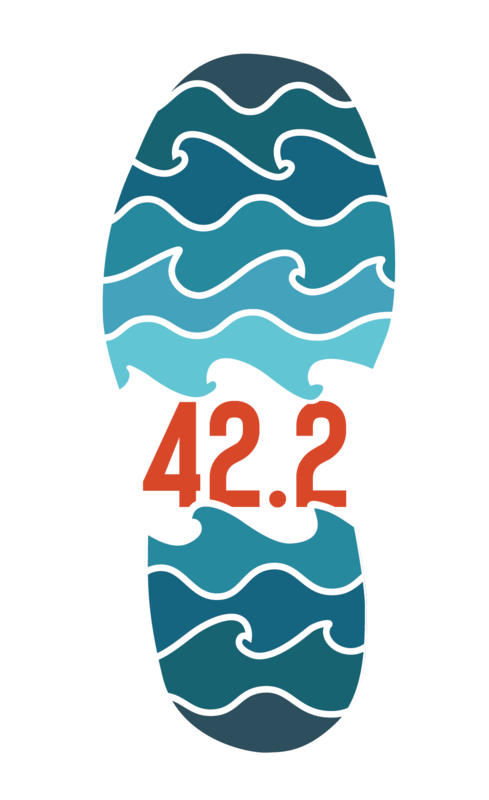 Formerly the Cornwall Run to End MS.
A Boston-qualifier marathon that follows the beautiful St Lawrence River from Crysler Park Marina to St Lawrence College in Cornwall, Ontario. As well as Half-Marathon, 10km and 5km distances that follow the scenic Great Lakes Waterfront Trail. 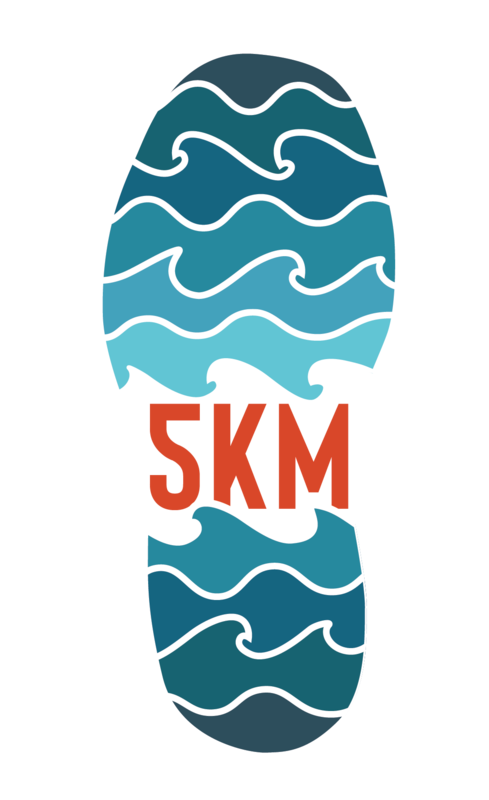 Join us on Saturday April 27 at Eastern Ontario’s most affordable and scenic 5km, 10km, half-marathon and Boston-qualifier marathon.